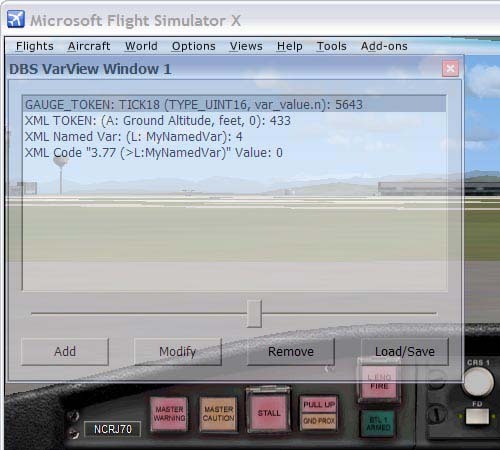 FSX addons download: Filesize 855Kb. 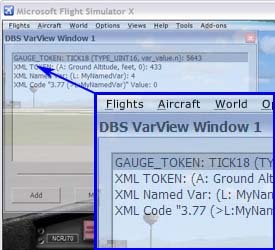 DBS VarView Utility is designed for creating and debugging Microsoft® Flight Simulator X gauges. 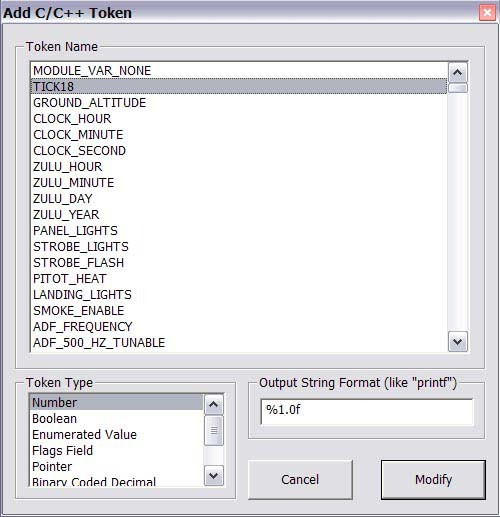 The program is ideal for learning simulator tokens and variables, described in Microsoft® Flight Simulator X Software Development Kit and debugging XML constructions. 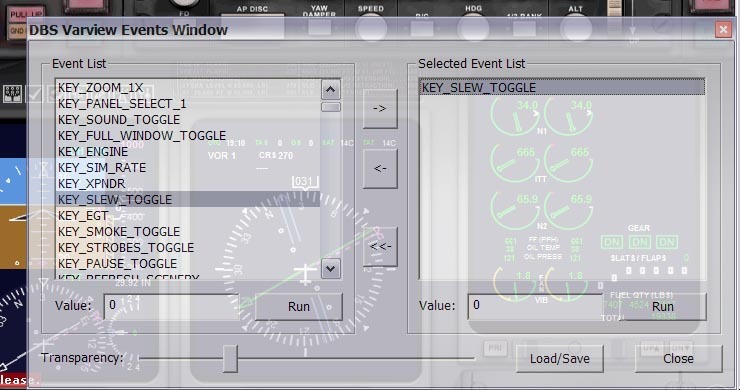 Program can be configured to display up to 8 transparent windows that do not interfere with simulator interface. 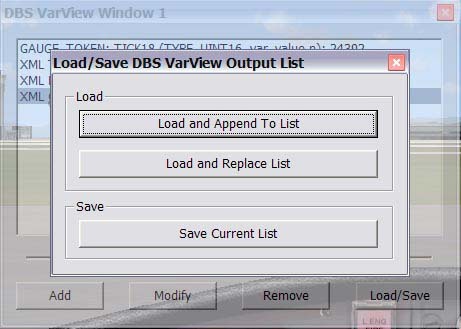 Windows sizes, positions and transparency stored after changing and restore when window against open.